We, at Ansh, understand that irrespective of the type of business and location, relevant content plays a very important role in attracting new customers and converting potential ones into real ones. Ansh is a world leader in translation services which includes content writing services to more than 600 clients from different parts of the world. We take care of the important keywords and help you map your ways to operational success strengthening your online presence in a short span of time. We take care that the piece of information provided through contents are unique, demographically researched, specifically written and appropriate so that your users can stay on your page leading to retention of interest and traffic. At Ansh, we do not deal with direct clients. 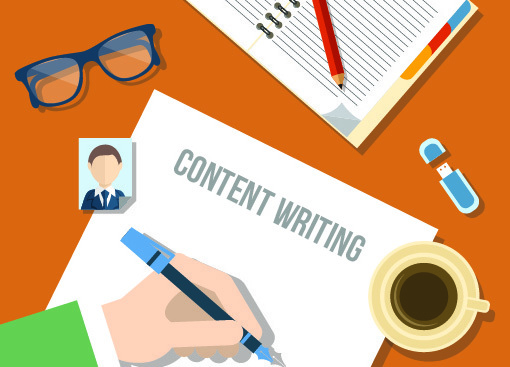 We only provide our services to companies who provide content writing to direct clients.